Our 26 ton wagon is fitted with a huge hydralulic grab. We not only use this to deliver but actually use this machine for picking up waste and your materials off site saving time, money and especially effort. 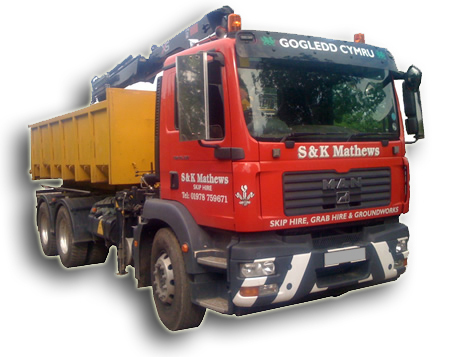 We can grab loads including soil, clay, rubbish and tarmac up to 14 tons at a time. 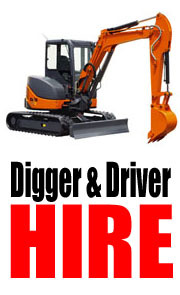 Try us out, either email or phone us with your enquiry.